Legal talent equally, if not more matching than these elite class of lawyers, is available among those who practice in the subordinate courts and tribunals, the lawyer contends. 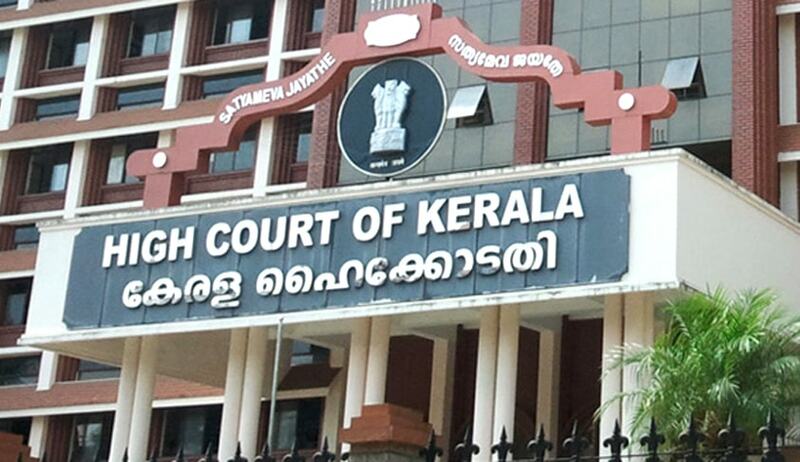 A lawyer practicing in subordinate courts has approached the Kerala High Court seeking an equal opportunity to lawyers practicing in the subordinate courts and tribunals for appointment as the judges of high court. Justice Shaji P Chaly, before whom the petition came up for admission, has reportedly asked the government to file a statement in this regard and posted the matter after three weeks. Petitioner P Bijumon, a practicing advocate and joint secretary of the National Lawyers’ Campaign For Judicial Transparency, stated that the lawyers practicing in subordinate courts are in no manner inferior in competence and talent to the lawyers who exclusively practice in superior courts. He sought for a declaration that the current practice of appointment of judges by "invitation " was unconstitutional and be forthwith abandoned instead, application be invited from all eligible candidates, so too references from all stakeholders, and an open and transparent selection be made which will also ensure due consideration of the lawyers, who practice in the lower courts and are completely ignored today. “Legal talent equally, if not more matching than these elite class of lawyers, is available among those who practice in the subordinate Courts and Tribunals, nay, they could even excel those practicing in the High Courts because most of the High Courts are not invested with original jurisdiction, except in the realm of Writ Petitions, Company Petitions etc., and no trial at all is conducted,” he stated in his writ petition. The petitioner further contended that the sons and daughters of common men, taxi drivers, teachers, farmers, those in the private and public sector in the lower rungs, who constitute to be 98 per cent of the legal fraternity, have no place anywhere near the higher echelons of judicial office. The ordinary lawyers, the first generation lawyers born in humble circumstances and thus not able to start their career as a lawyer in the High Courts or Supreme Court, but in the subordinate Courts and Tribunals, howsoever deserving they are, are totally excluded from ever being considered for selection and appointment as Judges of the higher judiciary, the writ petition read. The petitioner also stated that had the National Judicial Appointment Commission been allowed to take birth and be functional, the petitioner believes that the commission would have certainly brought into existence a transparent system of selection and appointment of judges of the higher judiciary, of which the paramount is invitation of applications.